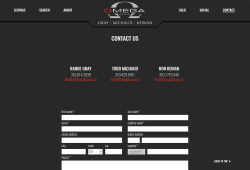 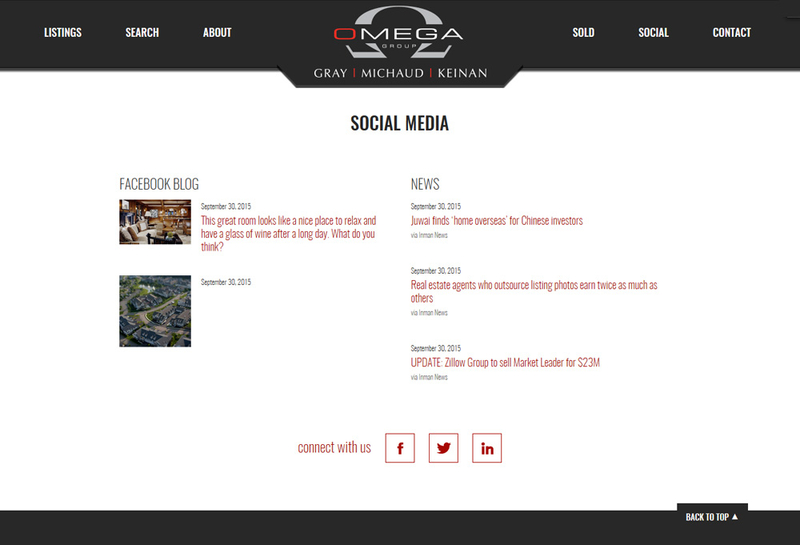 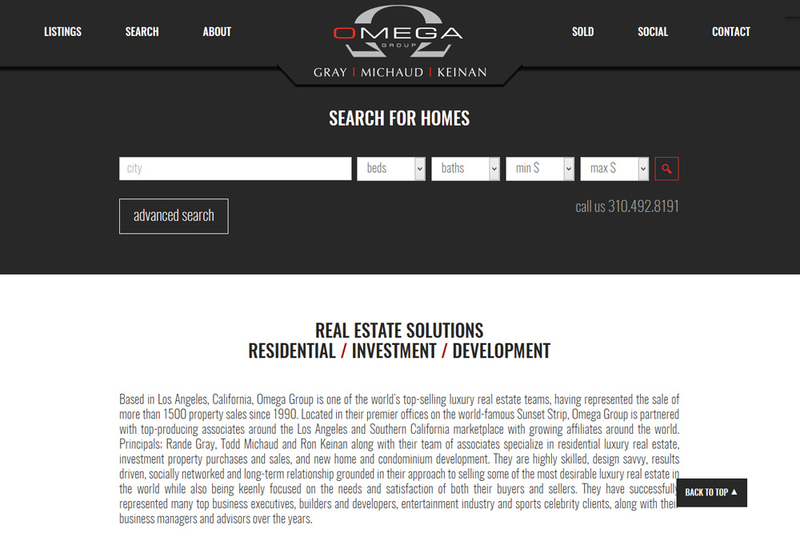 Omega Group is one of the world’s top-selling luxury real estate teams within the Keller Williams briokerage. 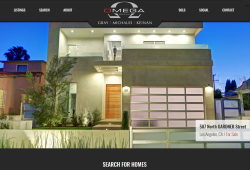 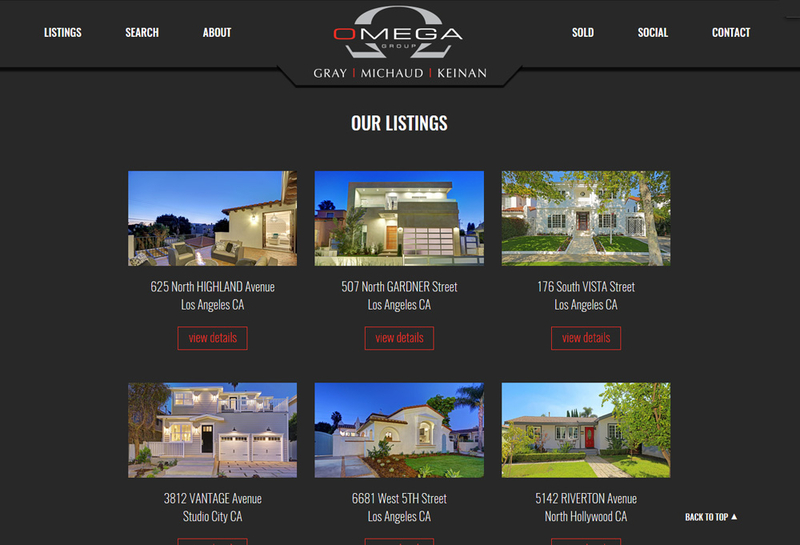 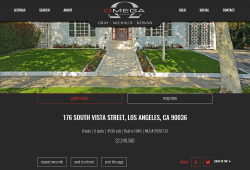 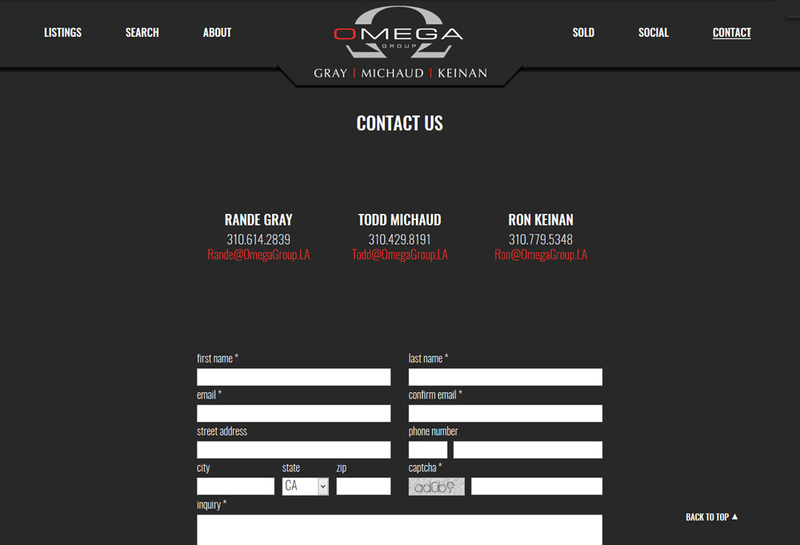 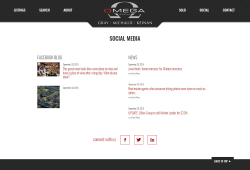 Located in Hollywood, California this dynamic team wanted their real estate website solution to be unique to their business with a clean and modern single page feel. 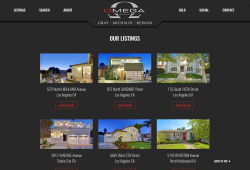 Utilizing a branded modern design and powered by Sold 5 with a CRMLS IDX integration SM Sold delivered a lead driven solution that will represent Omega Group's growing property list.